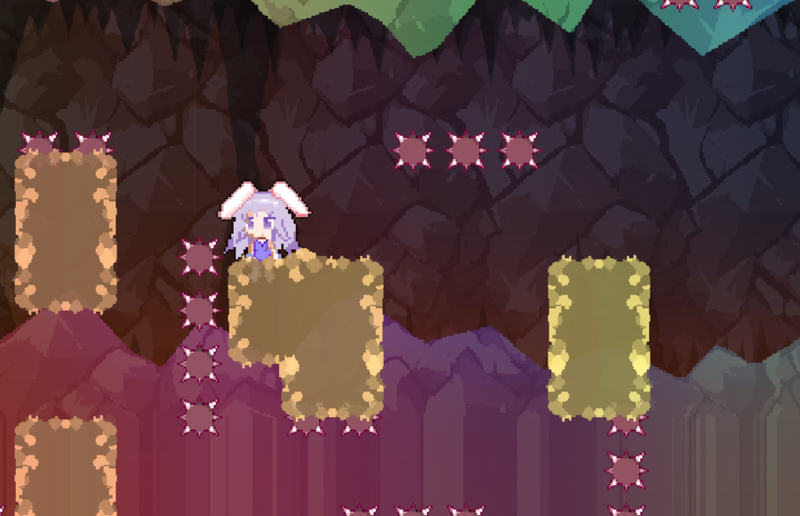 A Rabi-Ribi fangame. 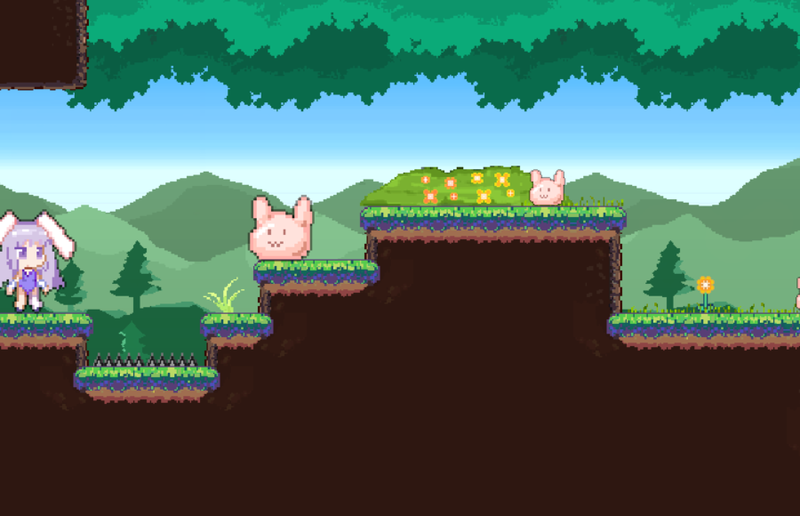 There has been a noticeable lack of bunnies in I Wanna Be the Guy fangames. This map does not have that issue. This description is kept minimal to avoid spoilers. This map is decently long, and will take quite a while to beat (if you ever beat it). Warning: This map is extremely difficult. 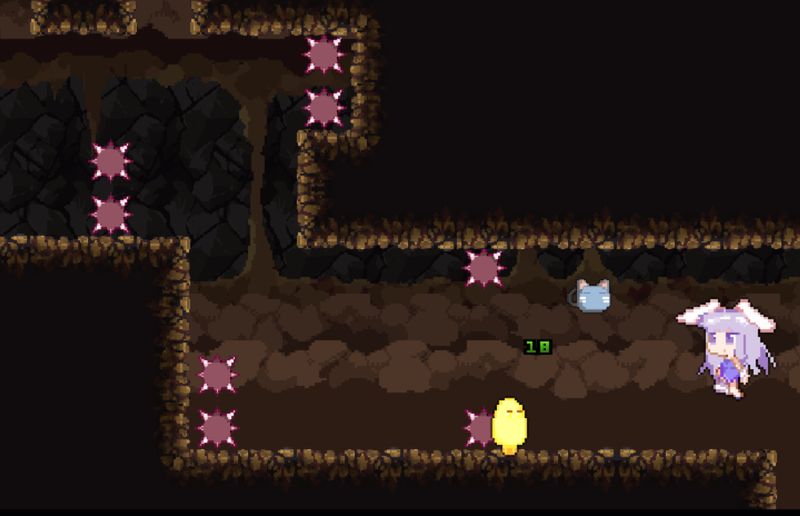 Do not play if you don’t have the patience to spend ages retrying the same jumps over and over again. Also, it’s okay to give up. You need the Artbook installed for this map to work properly. Press the menu button to skip the death animation! You’ll be seeing the death screen A LOT. Currently, only World 1 has been made. 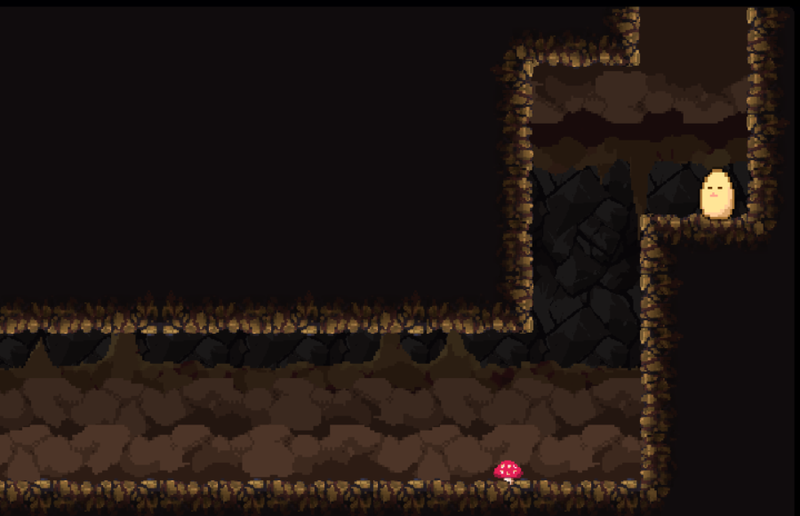 I might extend this map with more worlds in future, or I might not. You need to complete all existing worlds before you can finish the map by picking up the Congratulations! trophy. 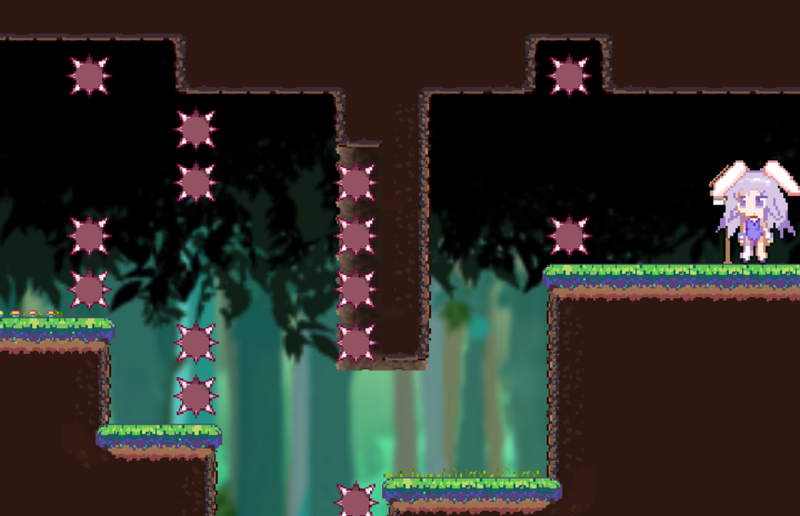 World 1 is designed to be the “simple” world, where you don’t have anything but your ability to reverse walljump and wallkick (simple does not mean easy). 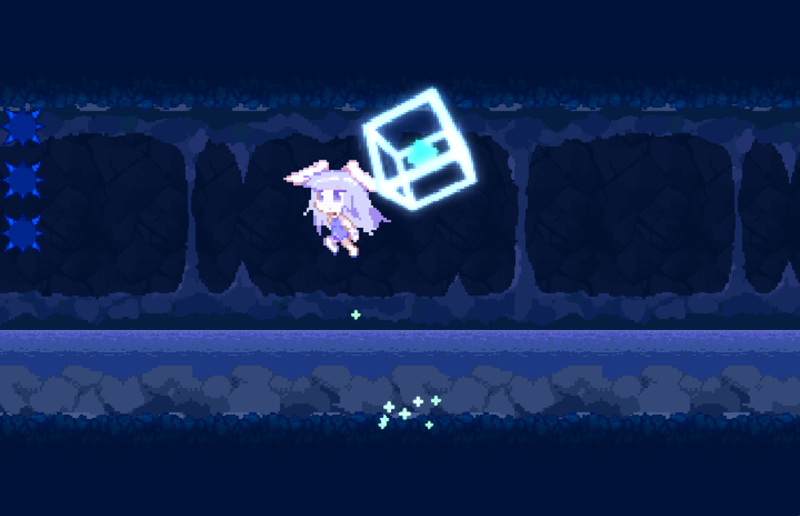 The plan is for later worlds to exploit other features of Rabi-Ribi. Note: The map can be beaten. I have beaten each room individually myself as proof that it can be cleared legit. Switch an event ID in the final room, so the “Is the Order a DLC” DLC is no longer required. Fix a skip in the second spectral room. Block off some alternative jumps. Reinforce two rooms to prevent a potential skip. Screenshots while keeping spoilers minimal. Artbook required to be installed. Full Game Speedrun: Timing starts when the game is started (i.e. when you select the mode), timing ends when the text disappears after collecting the Congratulations! trophy. Individual World Speedruns: Timing starts when the game is started (i.e. when you select the mode), timing ends when the screen completely fades to black during the warp out of the world after completing it.